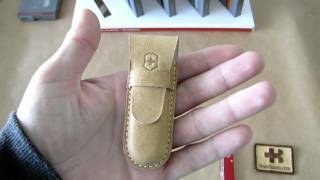 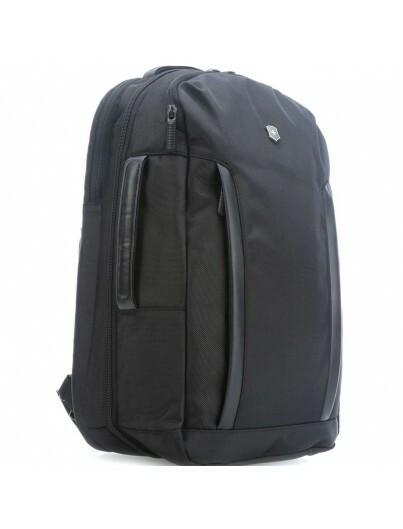 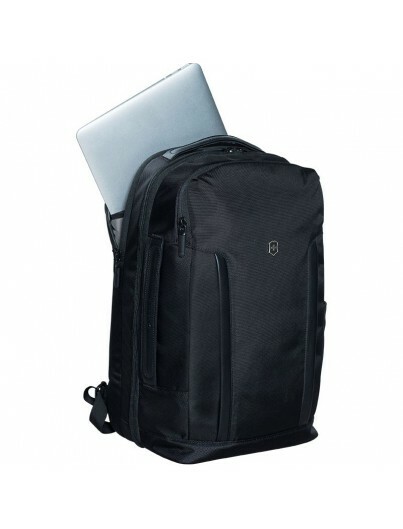 Home TRAVEL GEARBUSINESSProfessional BackpackPROFESSIONAL DELUXE TRAVEL LAPTOP 17"
Elegant Backpack with Laptop Pocket expresses Swiss Heritage in every sense. 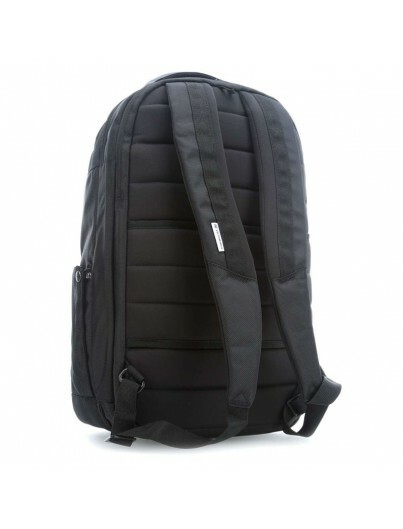 Developed in the heart of the Swiss Alps they bring outstanding functionality to urban areas, making these backpacks the perfect companion for everyday adventures. 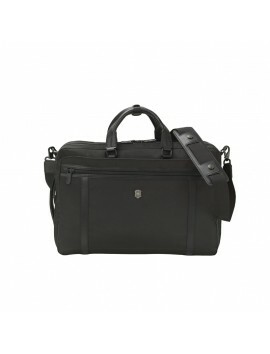 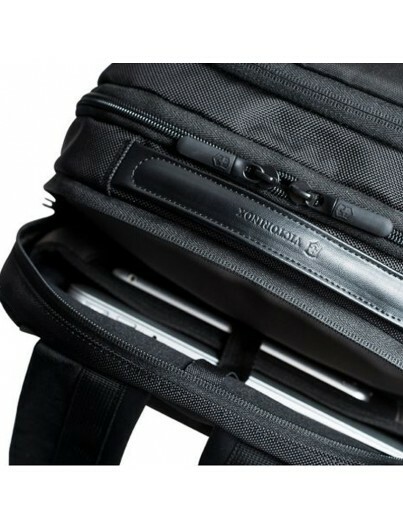 With a deep understanding of modern business needs the Professional Deluxe Travel Laptop Backpack accompanies you on every journey through the professional landscape. 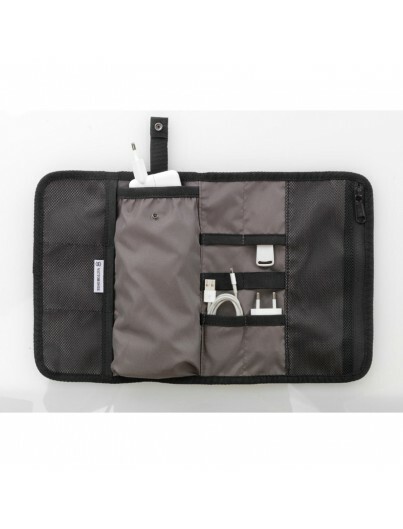 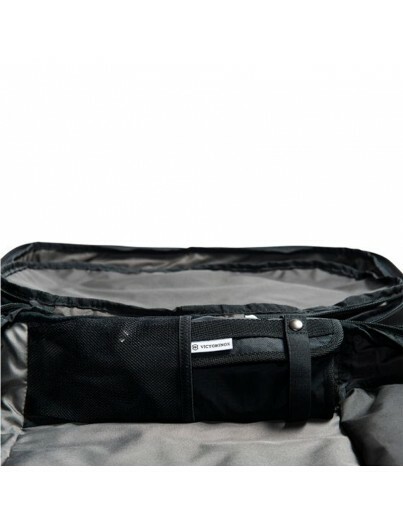 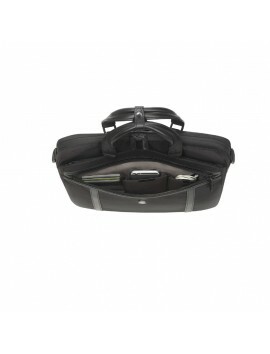 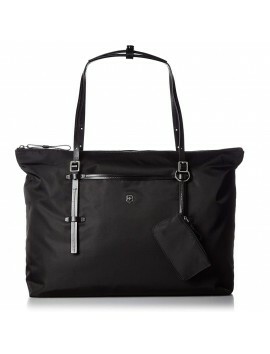 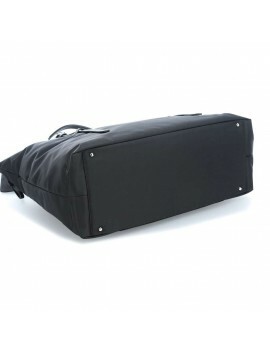 The main compartment features a book-style opening for easy packing and includes a file divider, a zippered storage pocket, a stash pocket and a zippered pocket with easy-to-clean lining for toiletries. 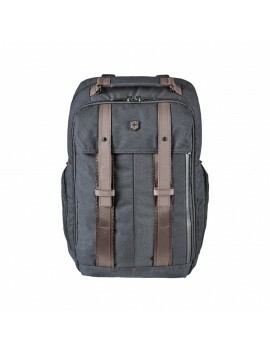 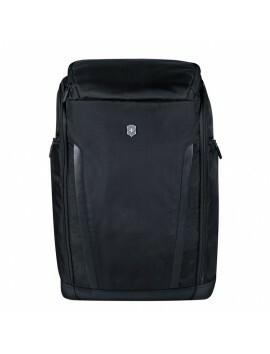 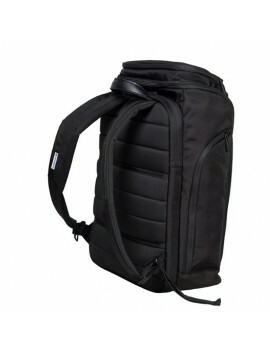 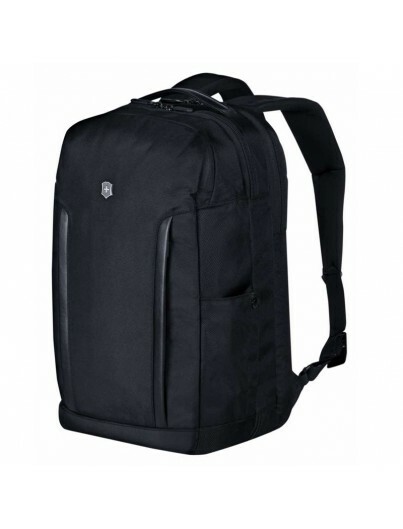 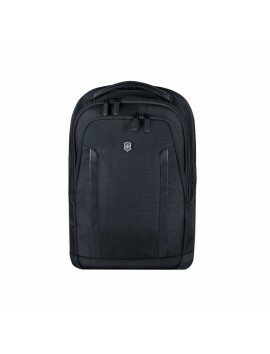 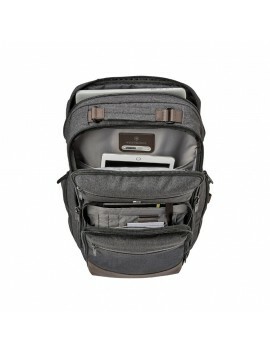 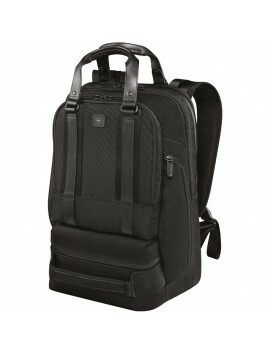 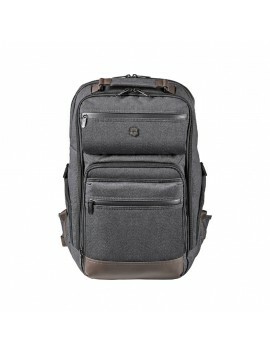 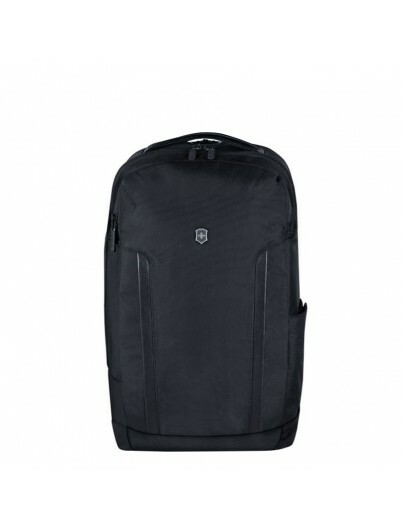 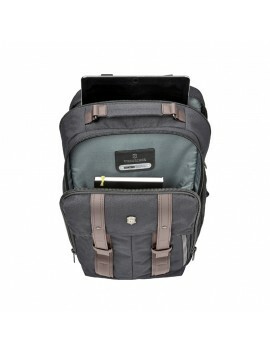 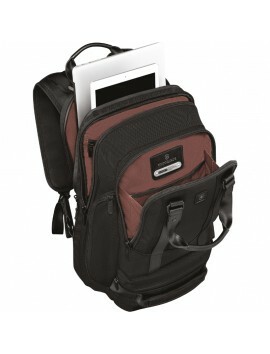 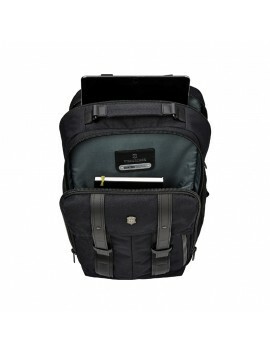 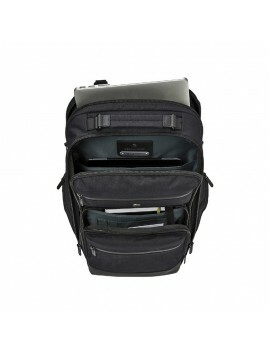 With the Deluxe Travel Laptop Backpack you can be confident that everything you need to stay focused and equipped is with you, whether you’re working remotely or traveling to make important face-to-face connections.